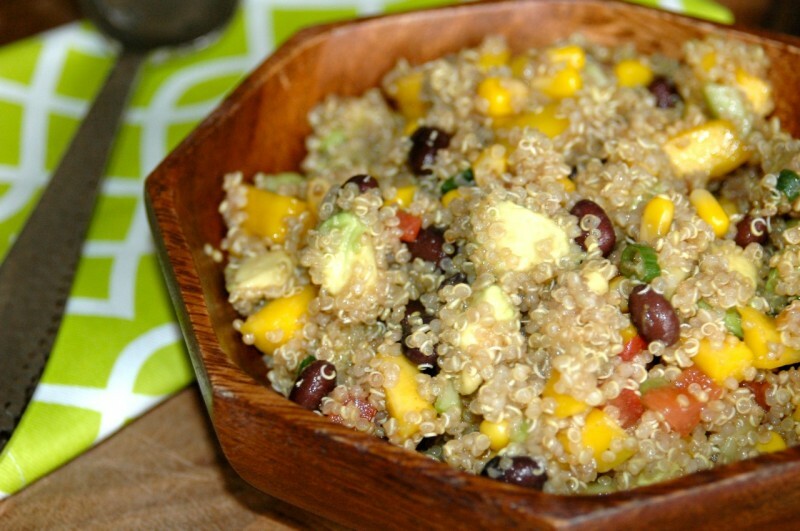 Quinoa is a quintessential ingredient to have in the kitchen…at least in MY kitchen! This post is dedicated to all things quinoa. Quinoa is just as simple to cook as rice, and generally takes half the time to prepare. 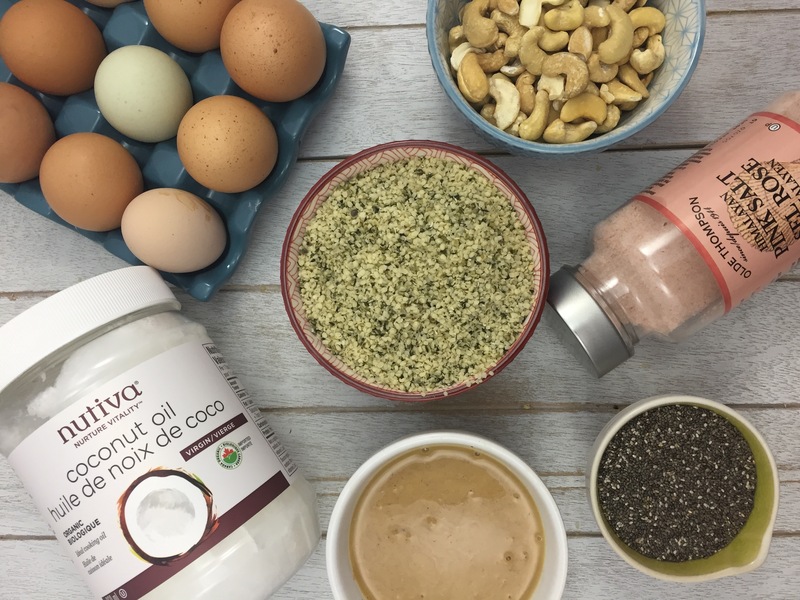 Learn some basic facts about this superfood and simple and easy instructions on how to cook and prepare quinoa, along with some delicious and nutritious recipes to get you started! 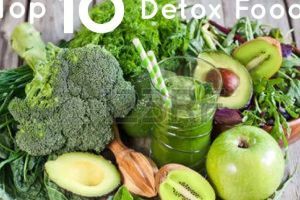 Lately everyone seems to be obsessed with so many “new” superfoods and more natural ingredients such as kale, palm sugar, hemp hearts, the list goes on and on. On the contrary, many of these have been around for quite some time and only seem to have become mainstream overnight. Rightfully so, cooking with these ingredients can be quite intimidating, especially for someone who is not uber-confident in the kitchen! I’d like to think that quinoa falls under this list. Firstly, the name itself is difficult to pronounce (it’s KEEN-wah…or “ke-mah” as my son says it!). Secondly, it’s been dubbed a “superfood” which makes it seem even more daunting. Over the last few years quinoa has made its way into almost every mainstream grocery store. It’s a popular gluten-free substitute to pasta and rice and is packed with protein and fiber. Its popularity has been steadily increasing as people discover its nutty flavour and versatility. 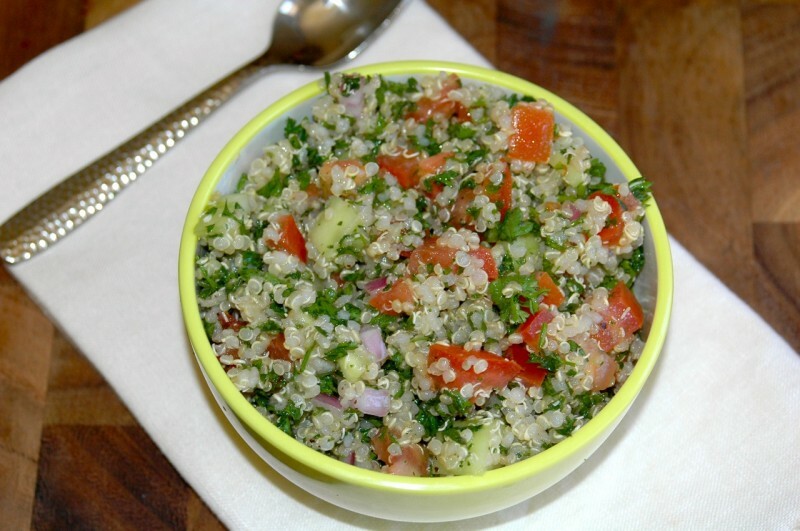 Quinoa is flavourful, packed with protein, high in iron and fiber, and not to mention, very easy to prepare! 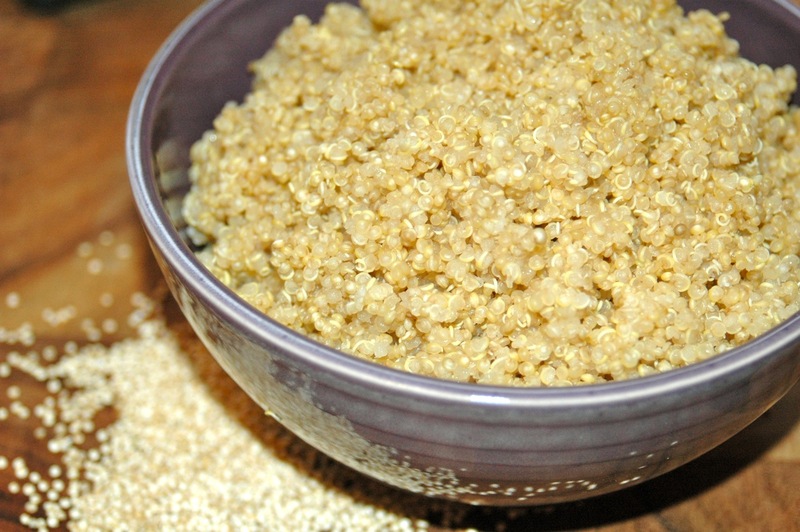 Do you want to add quinoa to your recipe repertoire but just don’t know where to start? Here is some helpful information to get you started! How much does 1 cup dry quinoa yield cooked? 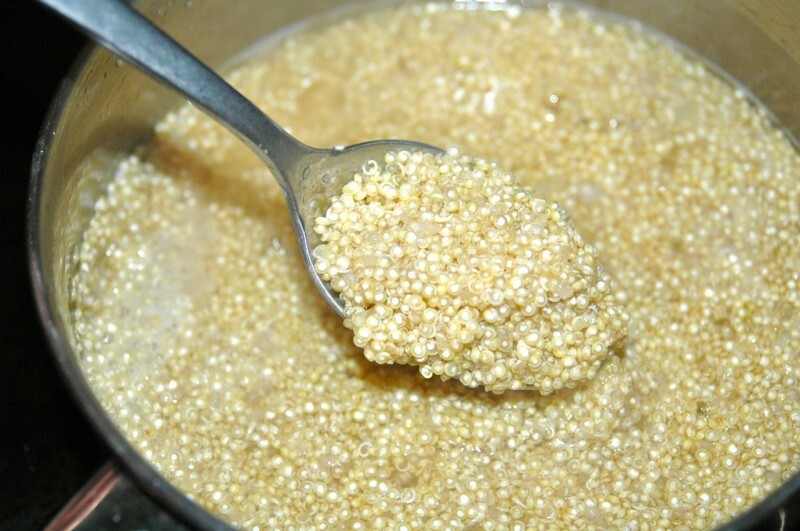 It yields about 3 cups cooked quinoa (depending on the amount of cooking liquid added). What is the liquid to quinoa ratio? Why and how should I rinse quinoa? How do I season quinoa? Quinoa, like pasta and rice, is a blank canvas. Cooking it in vegetable broth instead of water adds much more flavour. Also, you can add salt (1/4 tsp. 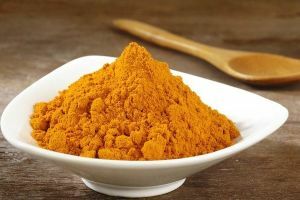 per cup of cooked) or other herbs and spices during the cooking process to enhance the flavour. 1.) 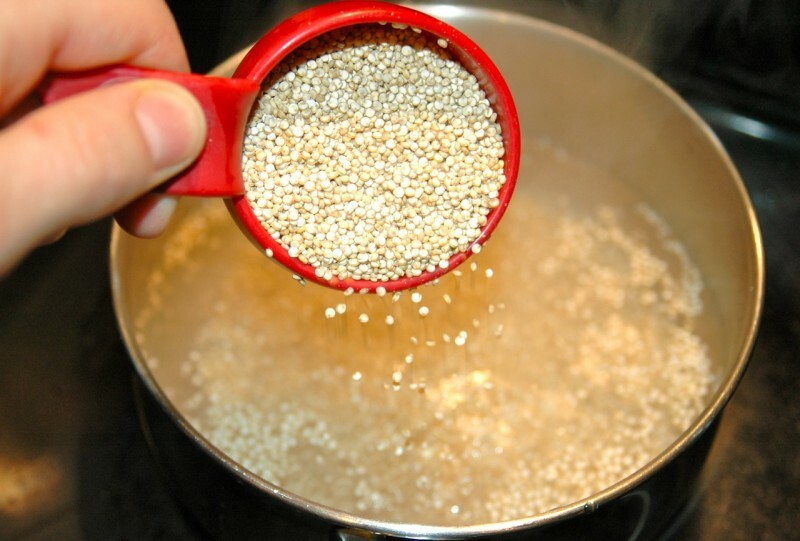 Rinse quinoa thoroughly with water. 2.) Add broth or water (and salt if desired) to a medium saucepan and bring to a boil on medium-high heat. 3.) Once boiling, reduce heat to medium-low, add quinoa and cook covered, stirring occasionally, for about 20 minutes (or a few minutes more or less, depending on the desired texture). 4.) Once the water has evaporated, remove from heat and let stand for about 5 minutes. 5.) After letting it sit, fluff it up gently with a fork (as you would with couscous) before mixing with other ingredients and serving. 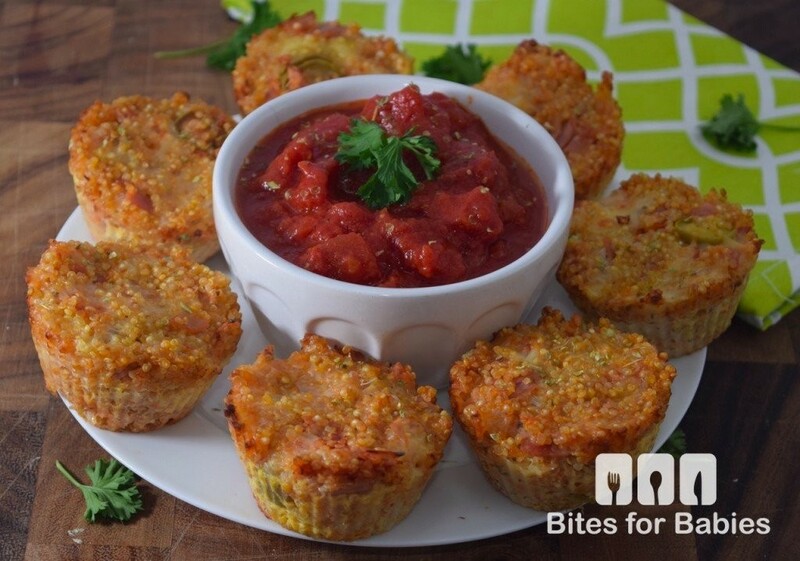 Here are some delicious quinoa recipes that the entire family will enjoy! I love using quinoa in veggie burgers! It’s such a diverse product! I always add it to burgers instead of gluten-based breadcrumbs. It adds great texture! I’m so trying to get my kids to like this. Perhaps I need to try some of these recipes. 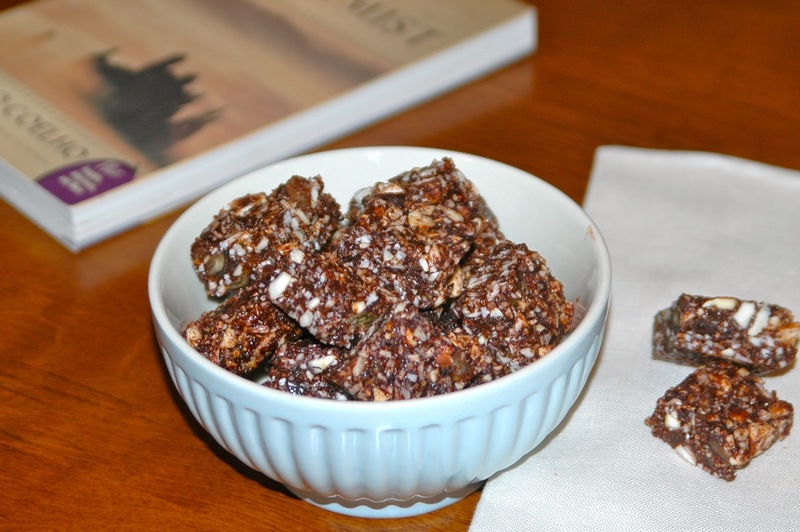 I would think they would enjoy these…and if they don’t, you can prepare them for yourself, lol! I have always wanted to know how to make quinoa but never knew how. Thank you so much for this helpful post. 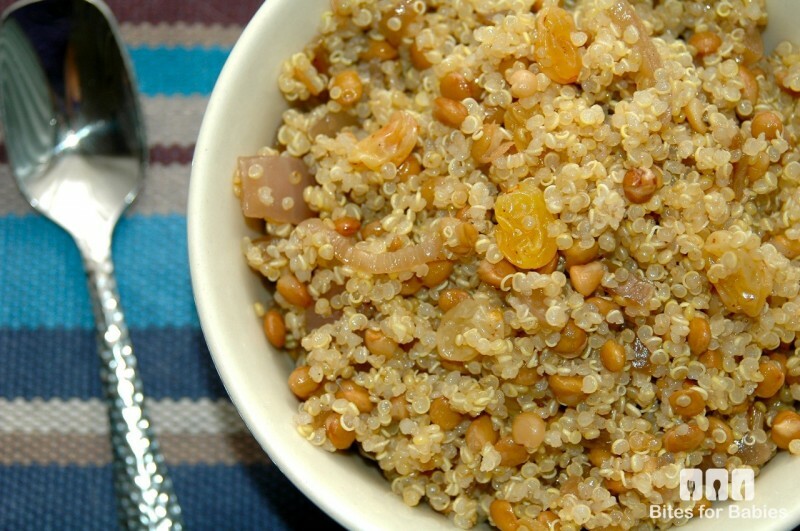 I would love to make the Caramelized Onion Lentil and Raisin Quinoa. I just made that one a few weeks…I actually haven’t made it in almost a year. I don’t know why I waited for so long because I love that one! We actually have a package of quinoa in the cabinet but I’ve avoided cooking with it because A. I didn’t know how to and B. I didn’t know how it would taste. I might try this the next time we’re going to use rice in a dish. You can make a huge batch on the weekend and then use it to prefer a few different recipes during the week! It keeps really well (plain) in the fridge for up to 5 days. That’s even better! If I had known that this past weekend I would have already started using as several of our dishes this week had rice in them! Thanks for this post. I’ve heard about quinoa but never knew much about it or how to fix it. I may use this as a change up to brown rice. I usually alternate between brown rice and quinoa…I prefer quinoa because it’s much lighter and has a milder flavour. This is really great info! I love quinoa, but I have no idea how to cook it! Thanks for the tips! I have been wanting to try Quinoa for a while now. These look like great recipes to try it in. I will have to try making a few of these this weekend. I am starting to get in to quinoa more. I purchased my first bag last summer and it took me until fall to actually use it. I’ve been using quinoa since I discovered I had a gluten allergy. It can be a little scary at first, but once you learn how to season it there’s really nothing to it. Can’t wait to try some of the recipes you’ve provided! Just like rice! I actually prefer it to rice! Thanks for these tips, I’ve always wanted to make it but was afraid I would mess it up. I’m going to try it now. I hope you found this post helpful! Please let me know if you’re successful! Thank you for sharing this I have had a lot of trouble with preparing this and it seemed like all hope was lost. I really want to give the muffin pizza’s a try I think I could trick my kids into eating these since they wont notice its healthy. I’ve never had quinoa before. I’d love to give it a go though, thanks for the tips on how to cook it. I’ve never eaten it but heard so much about it on MasterChef. I’m so curious about it! Definitely want to try it now. It’s worth a try! 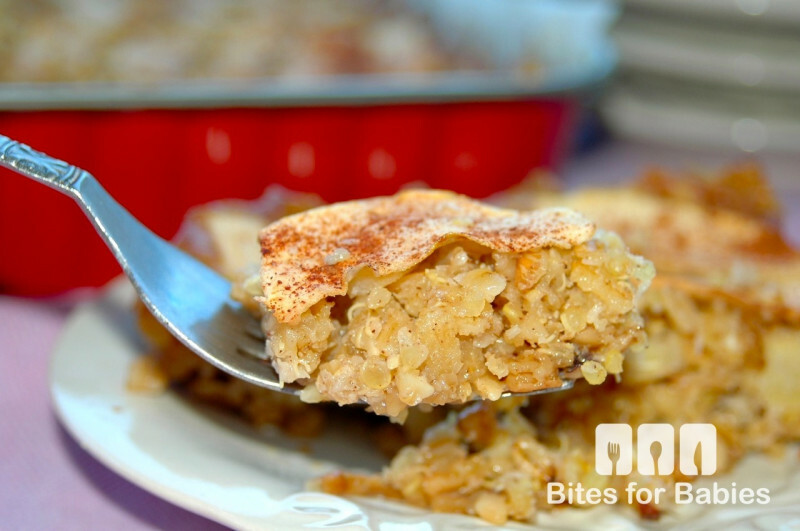 It’s so healthy for you and can be used in a variety of recipes! 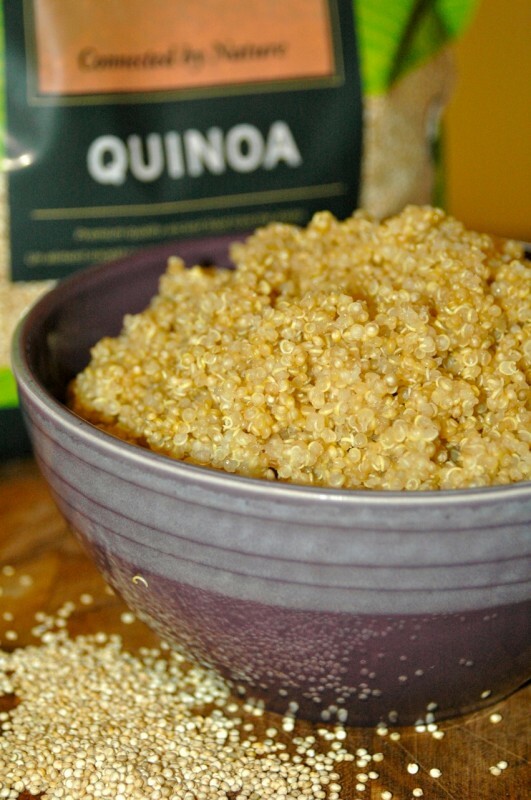 Amazing post, I love using quinoa and it is so healthy for you; it’s perfect to add to any diet! I never tried nor made one before – thanks for sharing this – worth a try for me. You know I have never had Quiona. Thanks so much for sharing these tips and recipes . I hope you try (and love!) some of these recipes! This is great. I’ve just started using Quiona and including it in more things. It’s pricey but it’s awesome so healthy and good! Quinoa is really great and healthy however it’s hard to find quinoa tagged with a more affordable price here in our local supermarkets. It’s a great substitute for rice for those who want to live healthy. The story of quinoa truly amazes me. One day I’ve never heard of it, and the next it’s on every food and cooking website in the country! I’m glad though, because I love it. 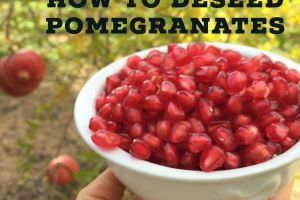 It is one of the most versatile superfoods I’ve tried. Funny, isn’t it? I wonder how many other foods are out there that we haven’t been exposed to yet?! I agree – I always use chicken stock to for flavor. I also add lemon zest or lemon juice! I use lemon and lime zest often in my recipes…I find I’m able to reduce the amount of salt I add to foods when I add citrus. I’ve been using quinoa for a while and you’re right, it’s as easy as making rice. Thanks for sharing all the great ways to prepare it. Thanks for backing me up (since some people beg to differ, lol!). We do use quinoa in my house! It is so good for you and so delicious! Thanks for sharing these other ways to use it! 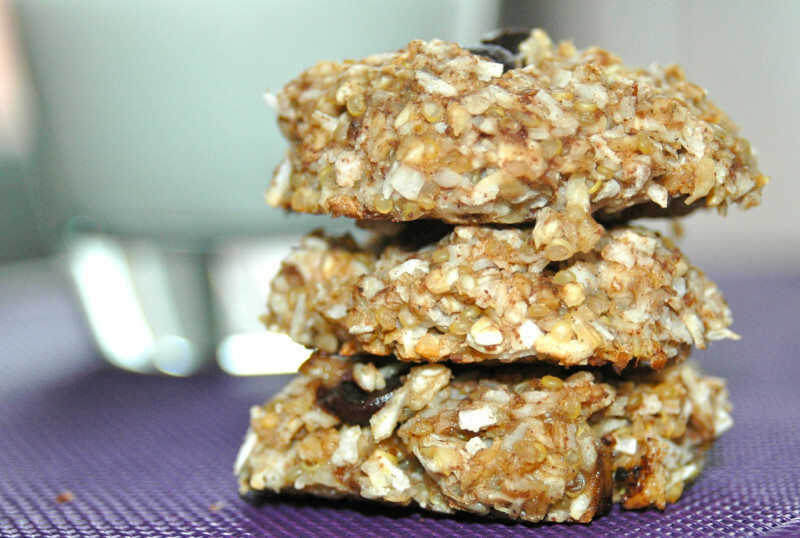 Yes, it is super healthy and I think it has a great nutty flavour! Did you know I have quinoa and I had no idea how to make it! Thank you for helping me plan dinner tonight! It was meant to be that you came across this post then, lol! I’ve eaten it, but never knew how to make it. I will have to make a dish with it one of these days. You should try it! 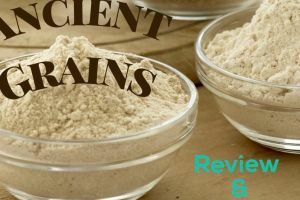 It’s a great substitute for rice and other grains. Thanks so much for sharing this. 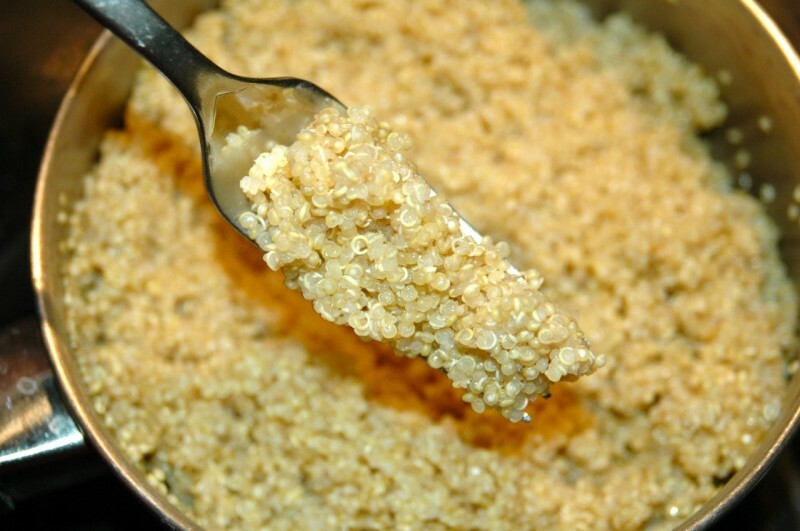 The last time I tried to make quinoa it was… less… than successful. Hope this helps for the next time you make it!